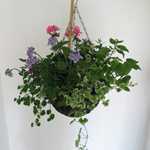 We love making a house a home with our beautiful Planted Mixed Spring Hanging Wicker Basket! 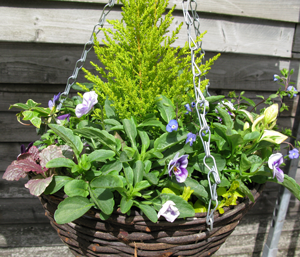 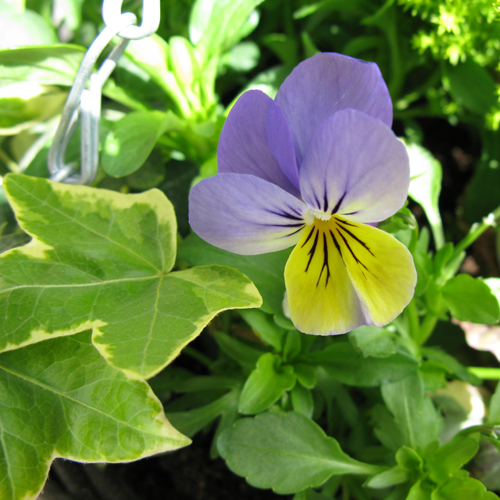 All of our baskets are planted in store, daily, with suitable seasonal bedding plants! 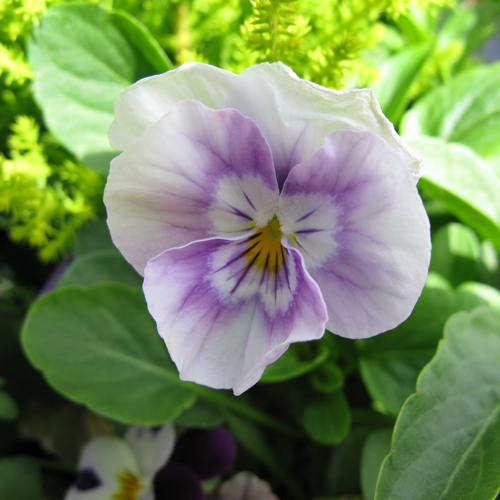 Plant Height & Spread: 12"